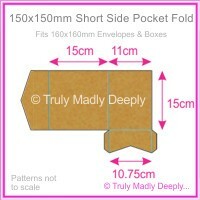 This lovely kraft card has a 2 ply design. 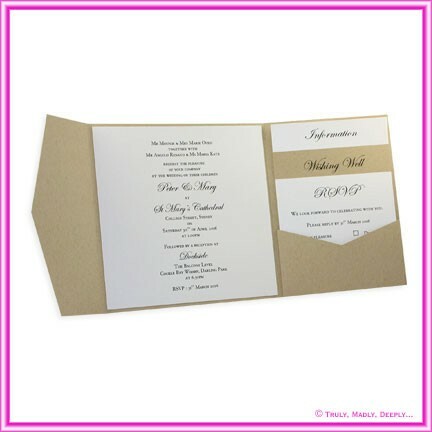 One side shows less fibres than the other - by default the smoother side is the outside of the card. 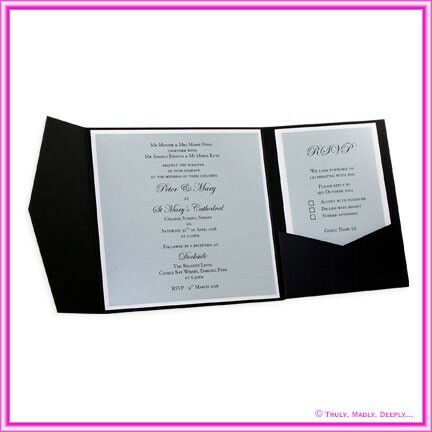 We also carry this colour in 386gsm, A4, A3 & SRA3 cardstock, boxes and a wide range of die cut DIY invitation cards. 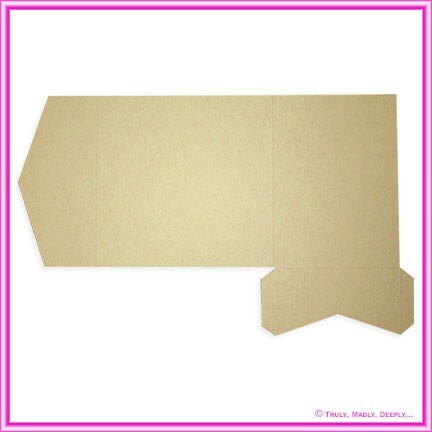 If you are colour matching paper & envelopes, the closest match is Buffalo Kraft Paper. They are from different mills but a visually similar in colour. This is a genuine Paperglitz product made with Genuine Buffalo Board stock from the USA - not a cheap flimsy Chinese copy.